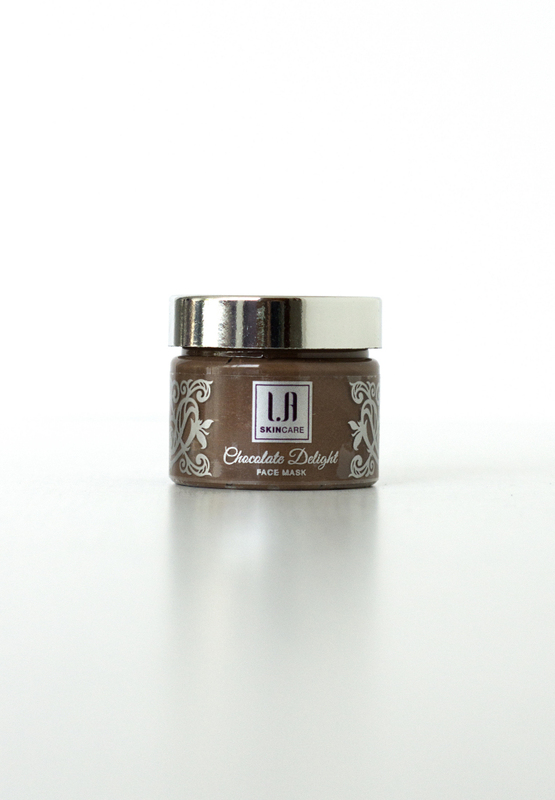 A powerful mask which deeply penetrates the epidermis, helping to peel away dead skin cells. It is an alternative to chemical peels, but made from natural ingredients to purify and refine skin, to slow down aging process and increase skin's elasticity. Your skin will look younger and more radiant after just one application. The unique blend of active ingredients and enzymes contained in this revolutionary peel help to calm problem areas, to sooth dry and aging skin and promote skin cells renewal. Suitable for all skin types. Use once a week. Using guide: Apply a thin layer to the face, avoiding the delicate eye area. Wait 10 - 15 minutes and remove with warm water or a muslin cloth. Rinse thoroughly with warm water and pat dry. PLEASE NOTE: PEEL OFF MASK CAN MAKE SKIN RED/PINK, MAY FEEL WARMTH & TINGLES - THIS IS NORMAL. DIFFERENT SENSITIVITIES CAN CAUSE DIFFERENT FEELINGS - THIS IS HIGHLY UNLIKELY TO BE A REACTION. WHEN USING PEEL OFF MASK FIRST TIME - LEAVE ON ONLY 5 MINS AND BUILD UP TO 20 MINS GRADUALLY. PEEL OFF MASK CAN CAUSE REACTIONS BECAUSE OF THE INGREDIENTS USED. Minimise blemishes and uneven skin tone. Chocolate Powder Organic, Sunflower Oil Organic, Kaolin, Cetyl Alcohol, GMS (SE) – derived from palm kernel, vegetable or soya oil, Bentonite, Jojoba Oil Organic, Naturaly derived SSL, Shea Butter Organic, Lactic Acid, Sedaplant Richter, Lemon Secret (Gattefosse) Fragrance (Pure Esential Oil), Potassium Sorbate, Benzyl, Aloe Vera x200 Organic, Plantservative WSR Fragrance (Pure Esential Oil), Chocolate Fragarance, R269 (Omega) (Natural), Vanilla Oleoresin Fragrance, Dehydroacetic Acid, Bisabolol.